“Take massive action, make massive results..” Brenden Tieger shows us how he broke through from a team of 700 to thousands. And also, expert strategies for branding yourself on Facebook. 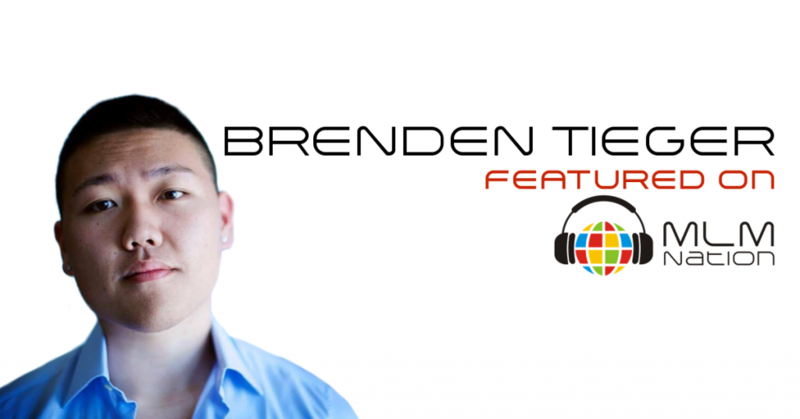 Brenden Tieger is a 23 year old millennial entrepreneur. Born in South Korea and raised in Southern California. As a child he never really “fit in” and dropped out of his first semester in University to pursue a “Real Job”. And although he was doing well for himself at the time, he felt very unhappy and unsatisfied. That was until he found Network Marketing where in less than a year he was able to became his own boss and set his own hours. In just 14 short month Brenden is now clearing 6 figures in MLM. Brenden lives out in Gold Coast, Australia and will be one of the speakers at the 2017 NO BS NO HYPE training event on May 12 – 14, 2017.